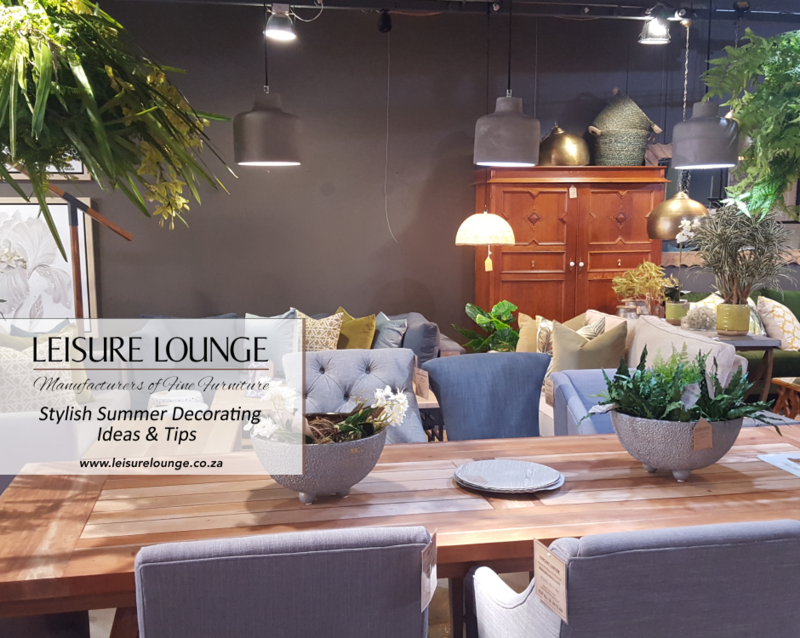 The Christmas season is upon us and at Leisure Lounge our favourite part is spending time with family and friends. 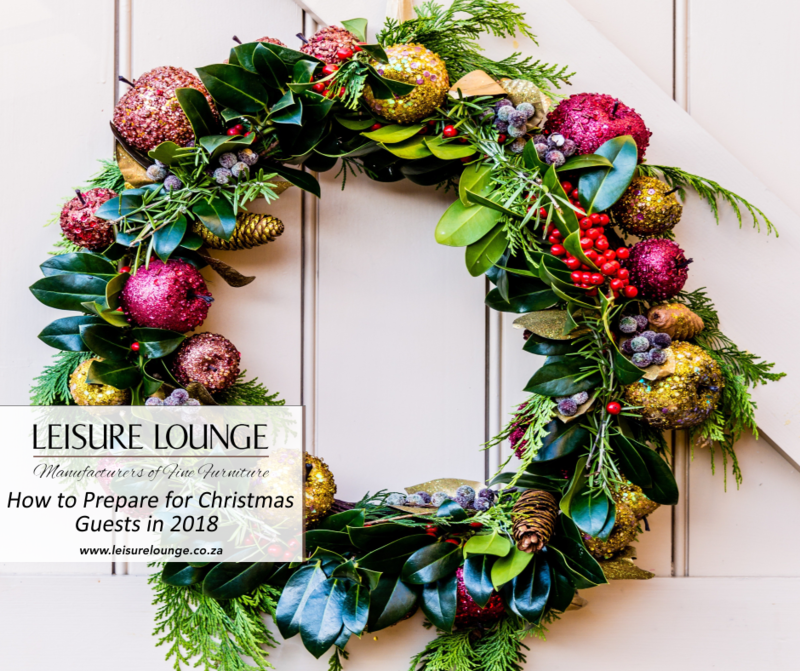 We understand that having guests to stay can be a little stressful over the festive season, and so to help you fill your time and space perfectly for your loved ones we have prepared a how-to for your Christmas guests in 2018. With extra seating, additional sleeping space and more, you can accommodate the whole family during this special time. The Christmas day meal needs a delicious menu and the table styled to go with it. An eye-catching centre piece that complements your overall Christmas theme can be as simple as a festive garland, a few flowers or even a decadent dessert. Layered tableware creates a refined festive table look, and the final finishing touch to the table is a table gift for each person. These don’t need to be extravagant but are just a token for guests to open whilst enjoying their Christmas dinner, even if it’s only a cracker to pull. Speaking of dining tables, our selection is every ounce of sophistication you could desire. 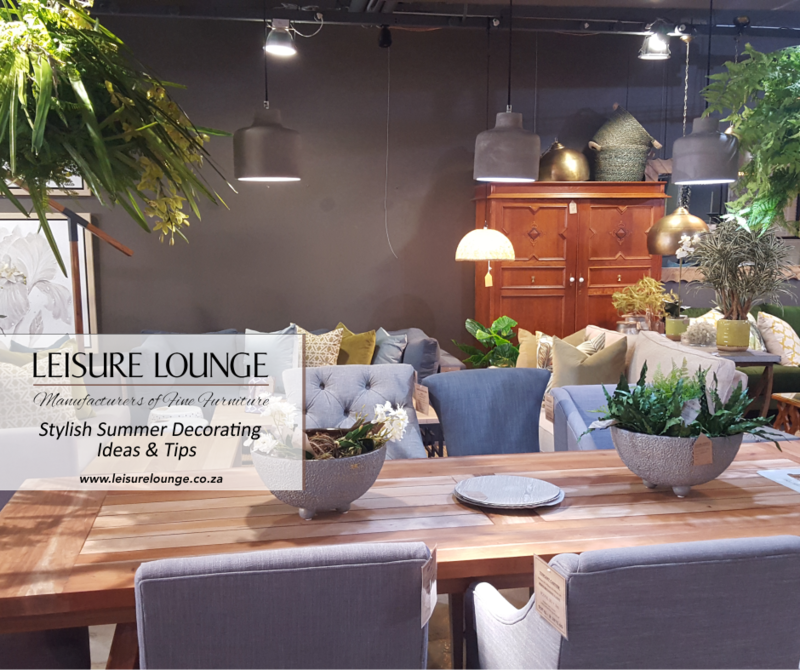 Take a look at our dining tables and you might just stumble across your next favourite item of furniture! One of the main questions when preparing for Christmas guests is, of course, where they will sleep. If your guestroom is starting to look tired or, like many spare rooms, is storing items that won’t fit anywhere else in the home, now is your chance to refresh and declutter the space ready for your visitors. Additional guests can be hosted comfortably on a sleeper couch, which doubles as seating space during the day. These stylish solutions are perfect for holiday sleepovers, and are ideal for spaces big and small. 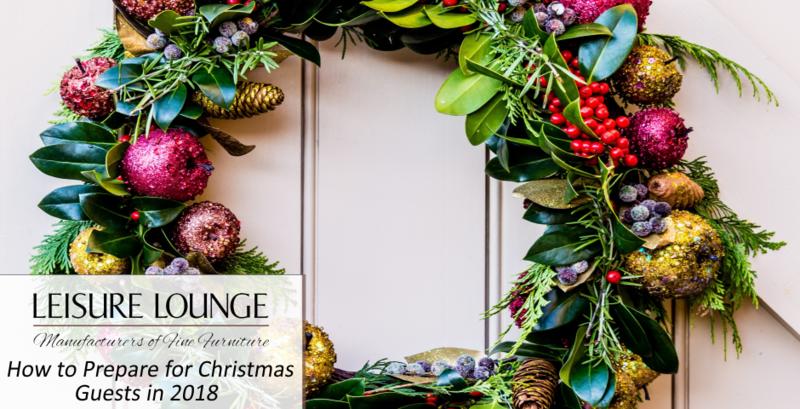 Finding a way to accommodate extra guests over the festive period extends further than sleeping solutions, however, as your guests will also need somewhere comfortable to sit whilst relaxing, opening, gifts, and so on! 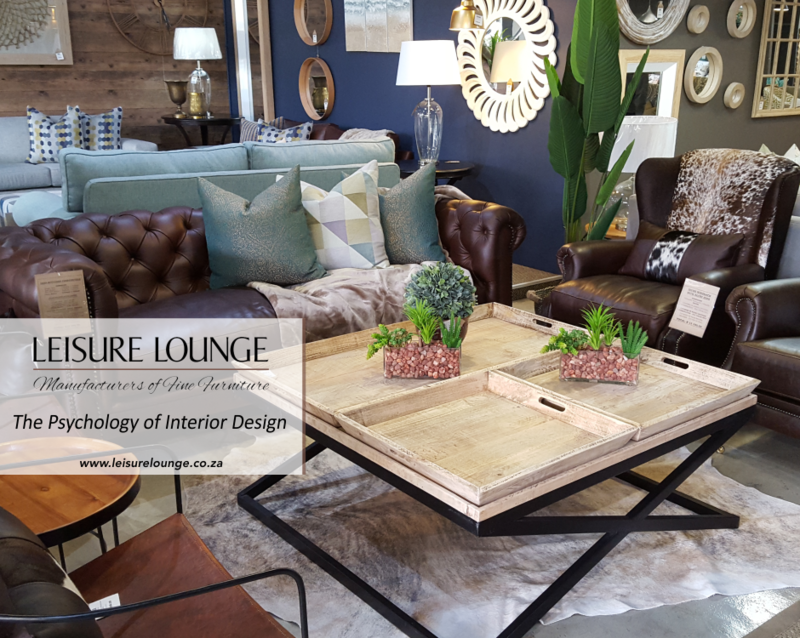 Ottomans are an excellent multi-purpose living room solution, as they can function as coffee tables (with the help of a tray), as well as extra seating that is easily moved around. The only real downside of having the whole family over for the holidays is that there are an exponentially growing number of clammy hands and dirty feet crawling all over the couches. 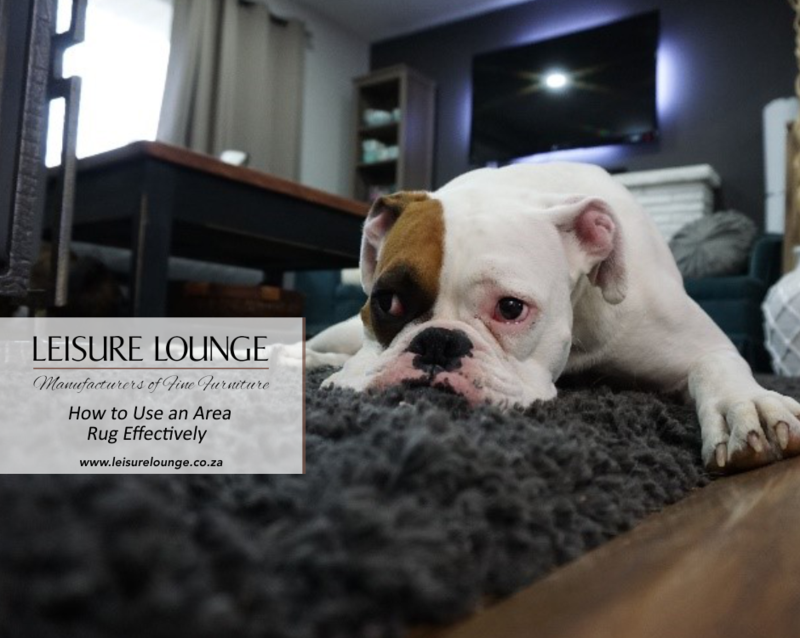 The best way to protect your furniture from these offending body parts is by having a slip cover couch, or covering your existing couch with a slip cover. Slip covers are easy to wash and thus keep your lounge looking fresh and festive. Most importantly, keep your festive celebrations light, make memories and appreciate the time with friends and family. 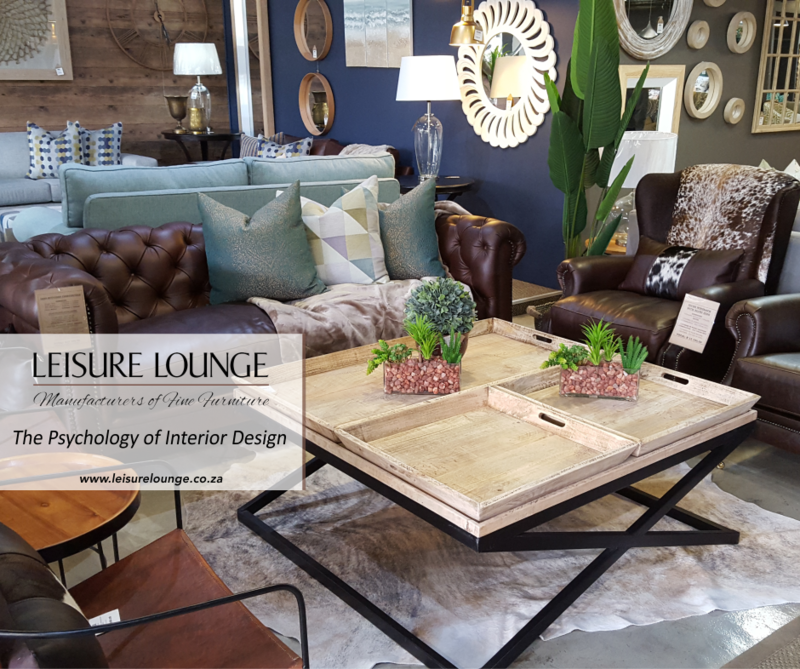 Leisure Lounge hopes your festive season is peaceful and we wish you all the very best going into the new year!